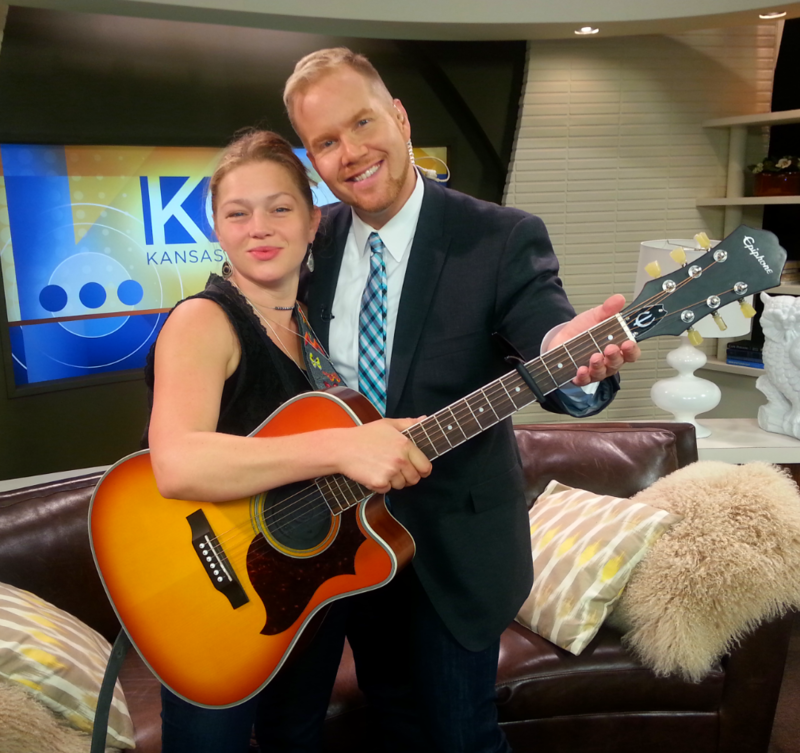 The runner-up on season nine of “American Idol”, Bowersox has gone on to carve a niche for herself touring. She’s also all about diabetes awareness — which is near and dear to her heart. She arrived at the station CRAZY-early — and looked like she just rolled out of bed. Her growly, gravely voice was dynamic from the first note — impressive for a non-earlybird singer. She couldn’t be bothered with hanging out in the green room either. She just stayed on set, chilled out and strummed her guitar until it was time to go on. Yeah, she’s even cooler than she looks.